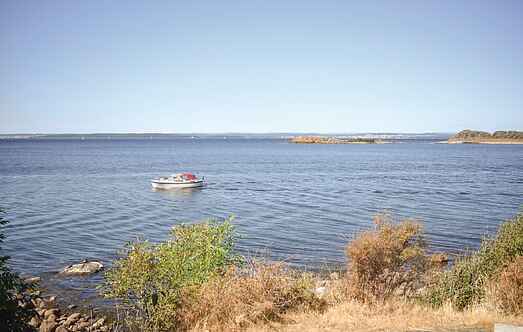 Find a vacation home to rent in Rygge Municipality from our list of vacation rental properties. Campaya has over 4 vacation homes available in Rygge Municipality, which give you the possibility to locate a unique accommodation in Rygge Municipality which completes your check-list in search for the perfect self catering vacation apartments in Rygge Municipality or vacation villas in Rygge Municipality. Welcome to a nice holiday home with direct view to the water. The holiday home is placed in a quiet area with opportunity to see both deer and many birds. In this beautiful site can endure well. Free and majestic, the house is located in a natural setting. 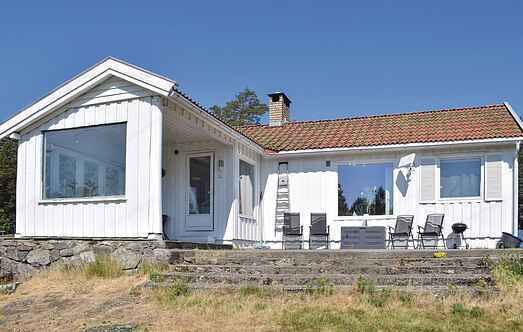 Welcome to this cozy holiday house with a nice location at Larkollen. Here you can enjoy a great view over Oslofjorden. Lovely holiday home in quiet surroundings at Baug in Rygge. While enjoying the tranquility and nature you can be lucky enough to see deer wander past the house.